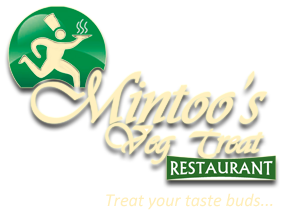 Mintoo's Veg Treat Restaurant is a multi-cuisine restaurant. 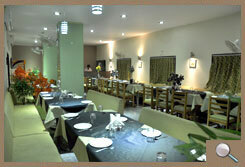 It is purely vegetarian restaurant. 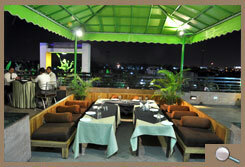 It is a roof top restaurant. Quality of food is very well maintained here. Room service facility is available. Specialize for quick in service.